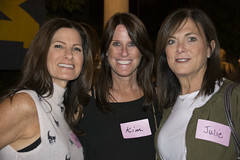 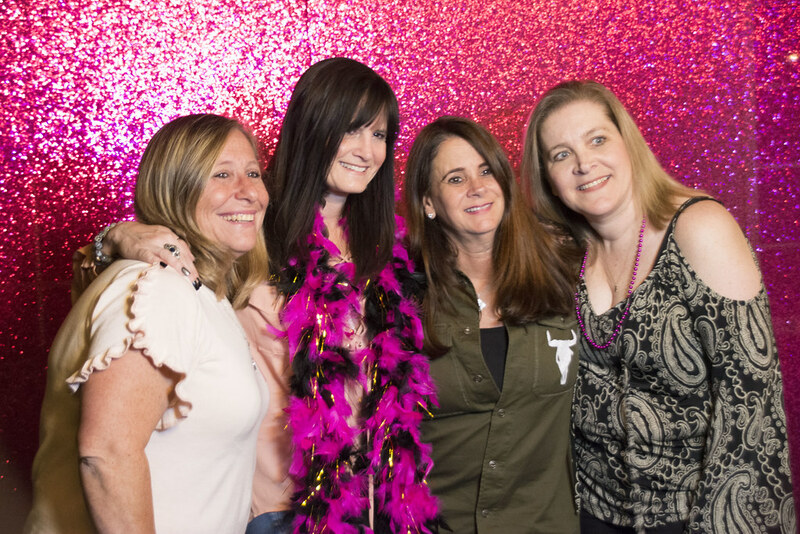 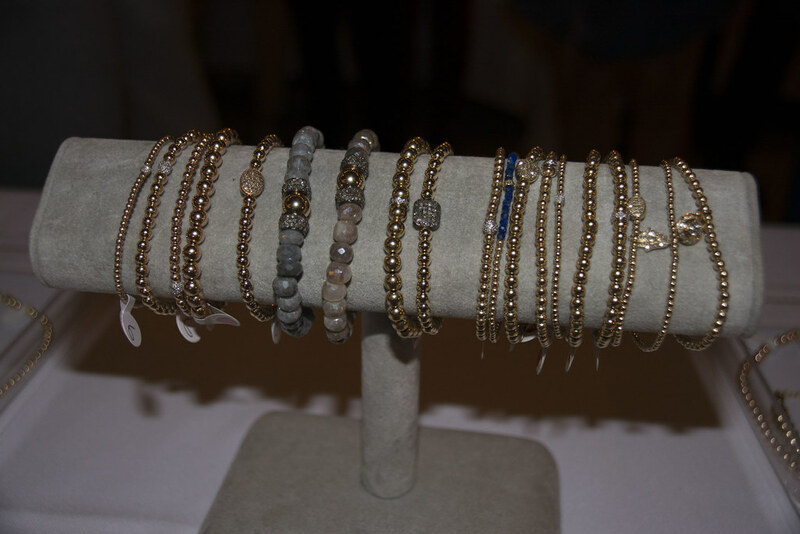 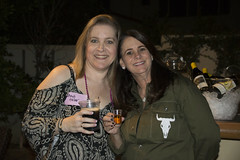 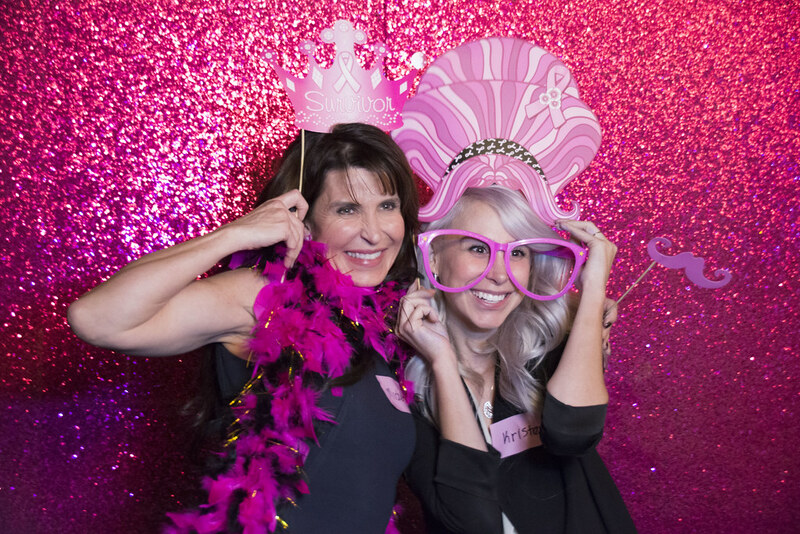 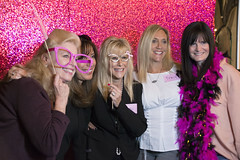 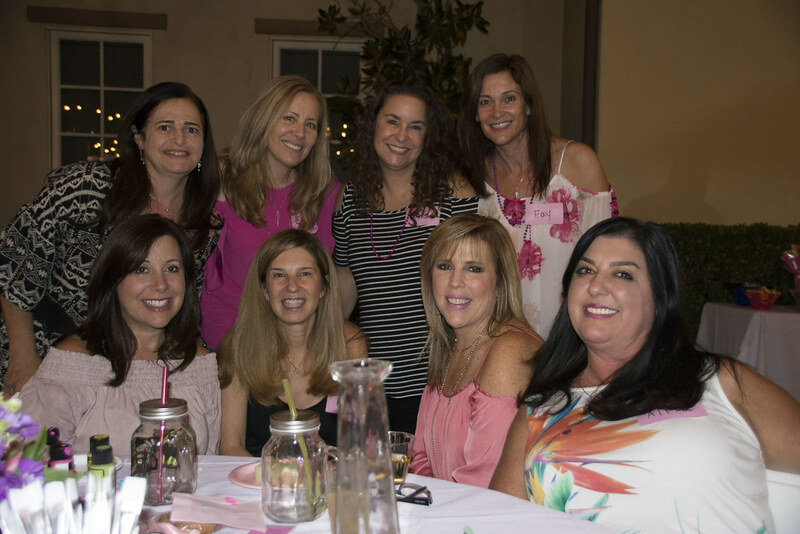 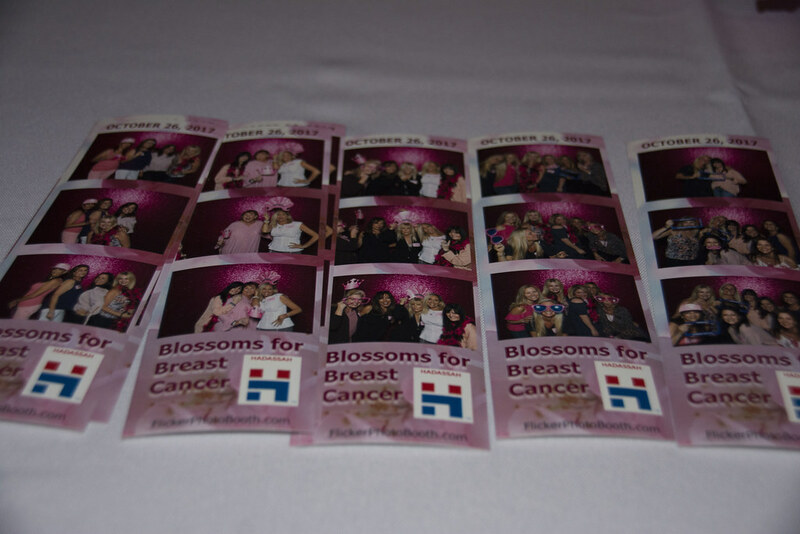 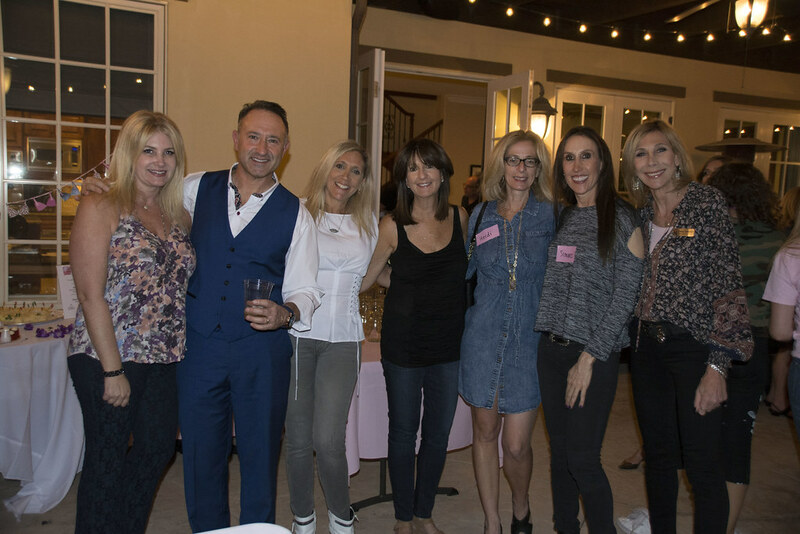 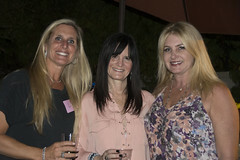 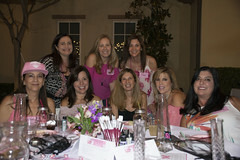 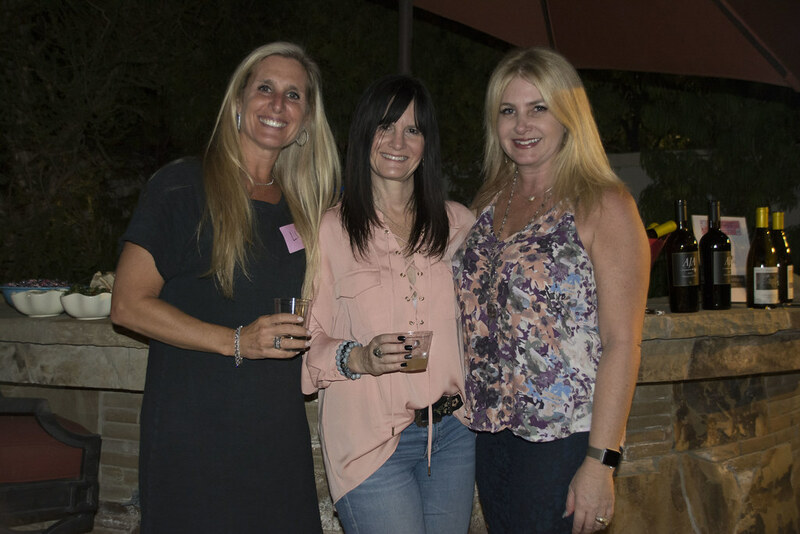 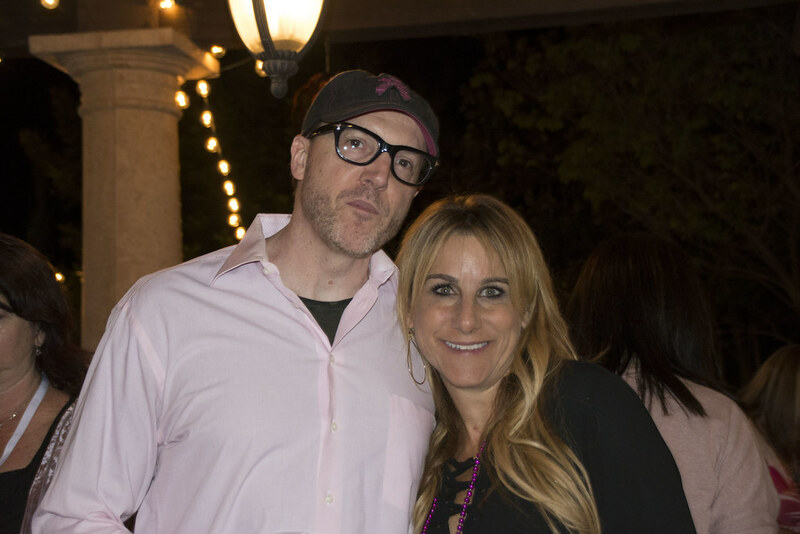 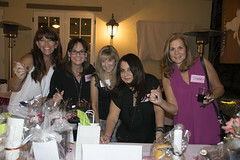 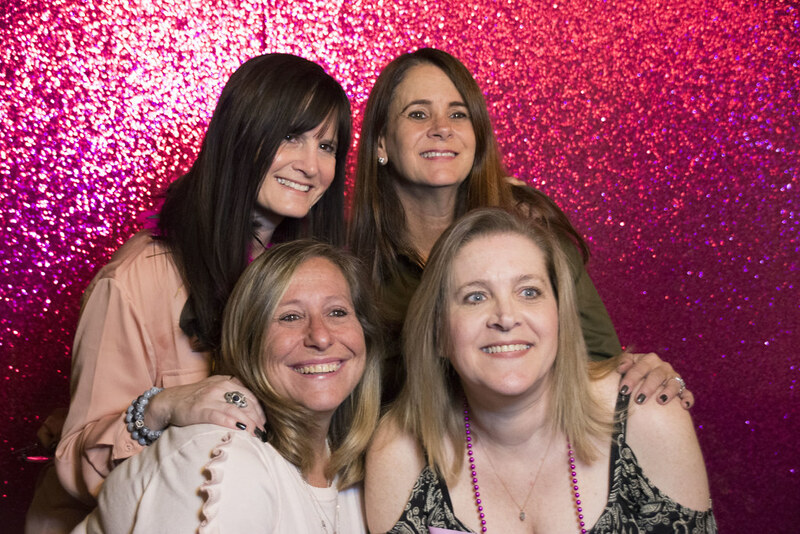 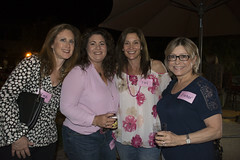 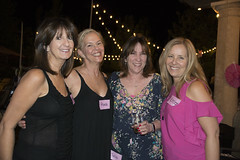 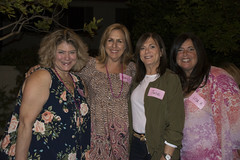 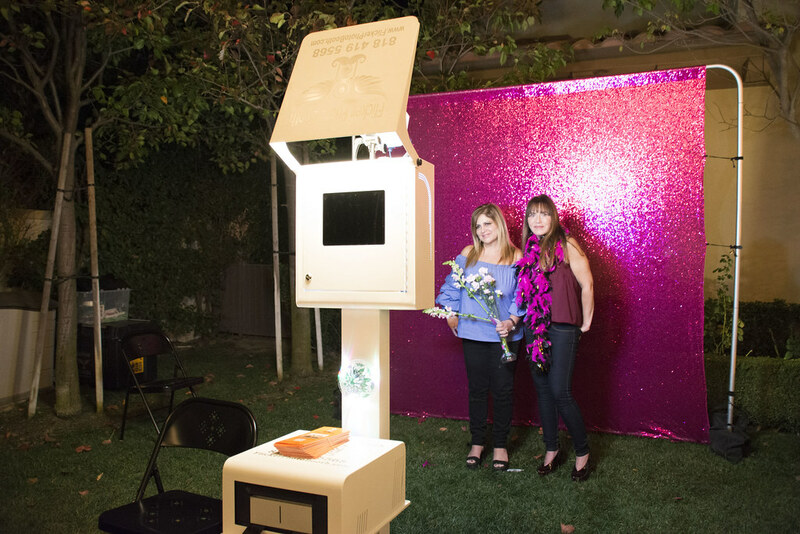 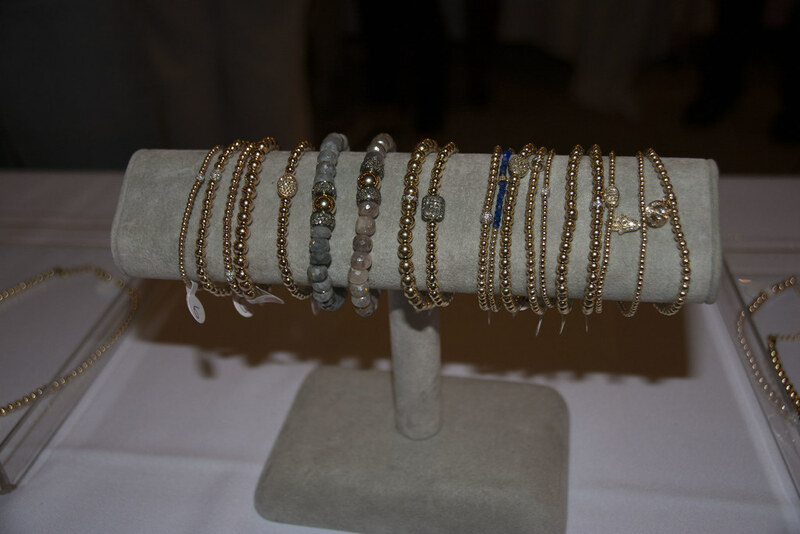 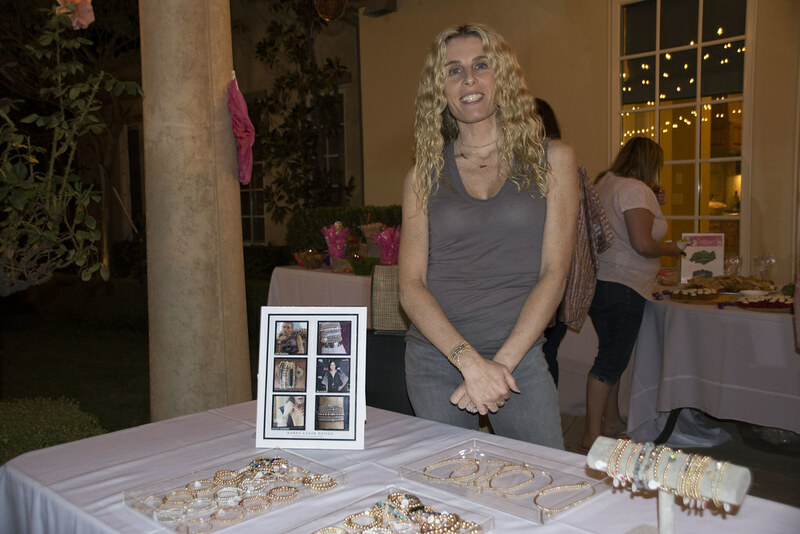 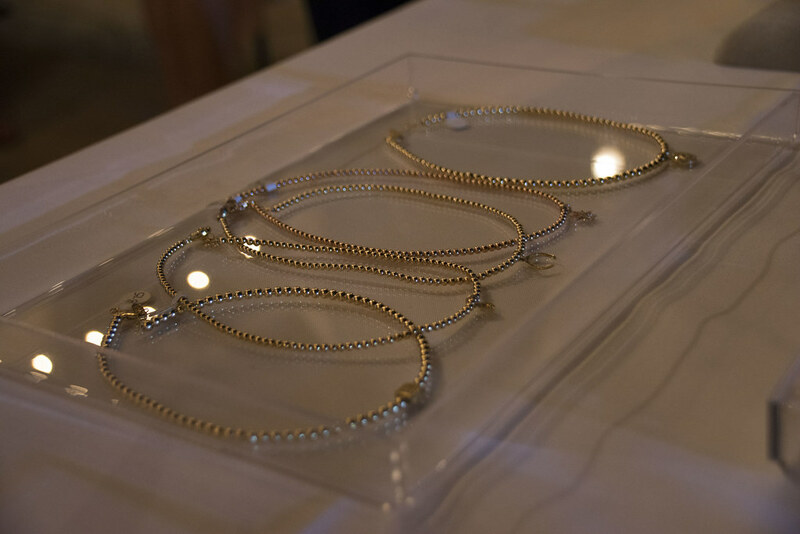 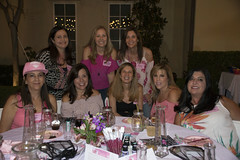 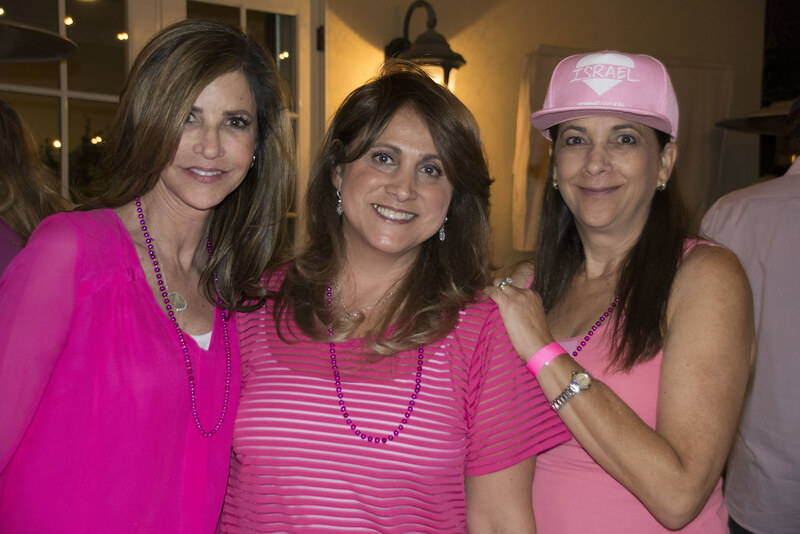 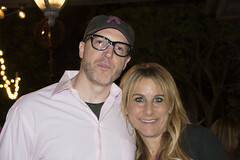 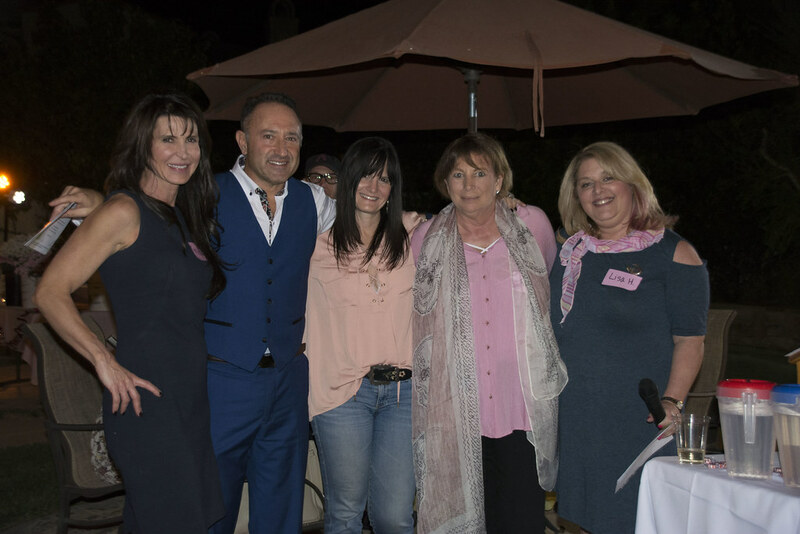 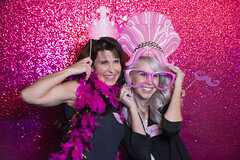 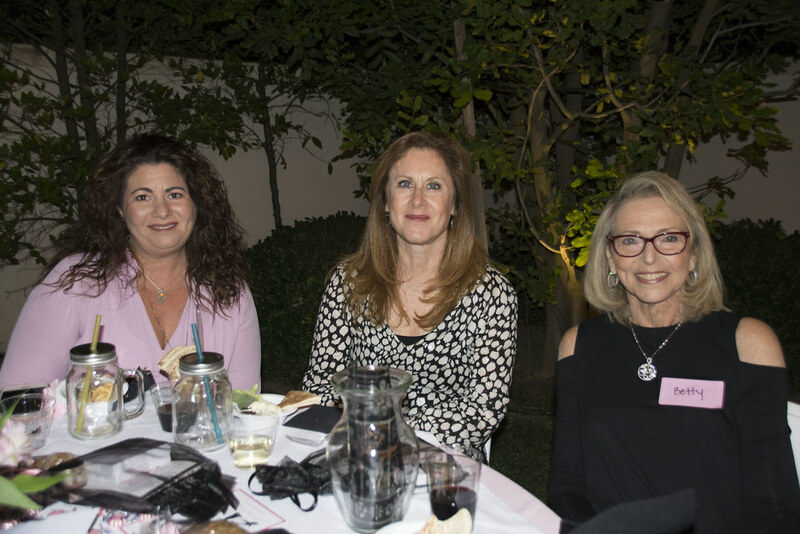 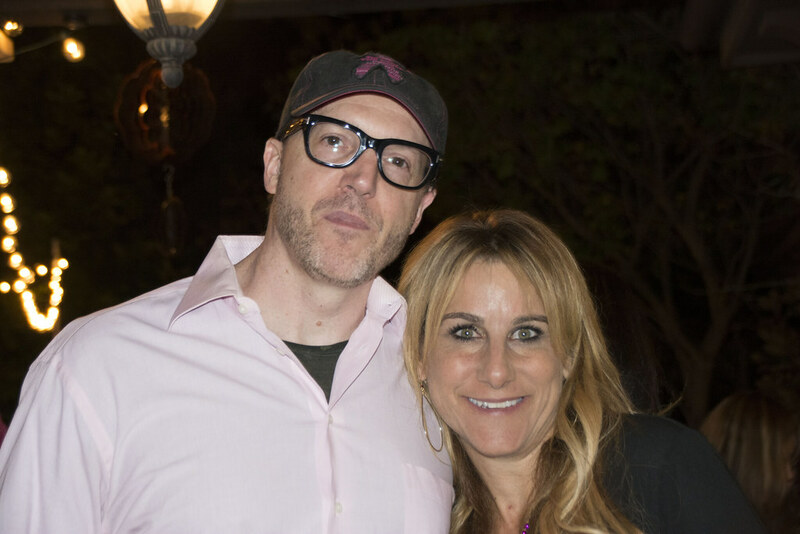 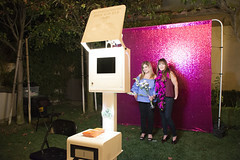 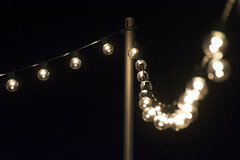 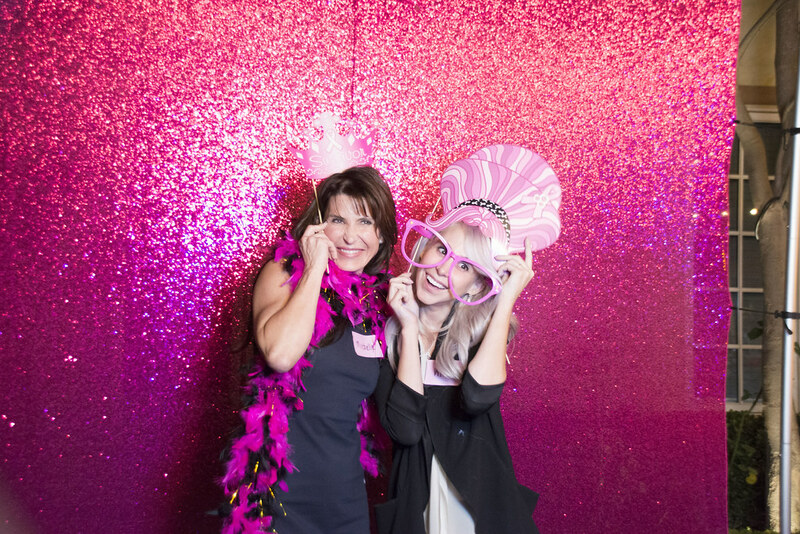 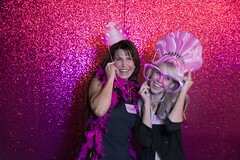 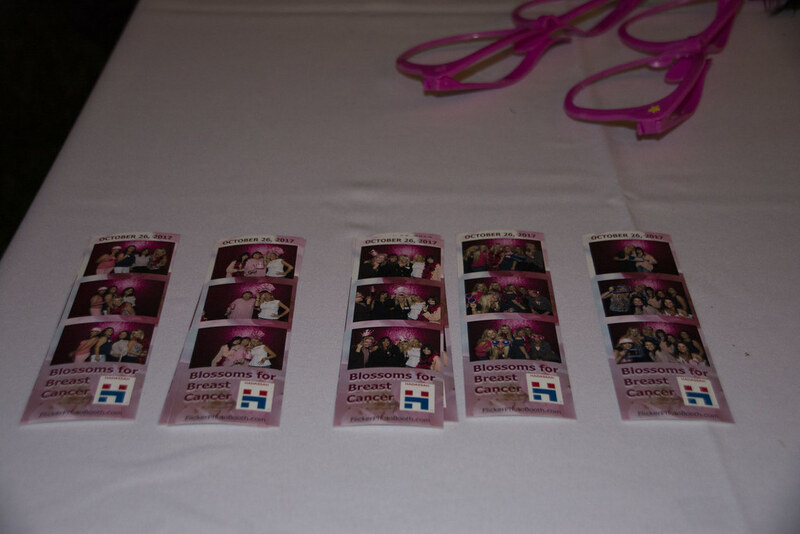 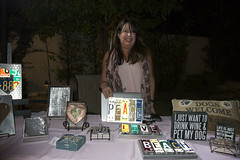 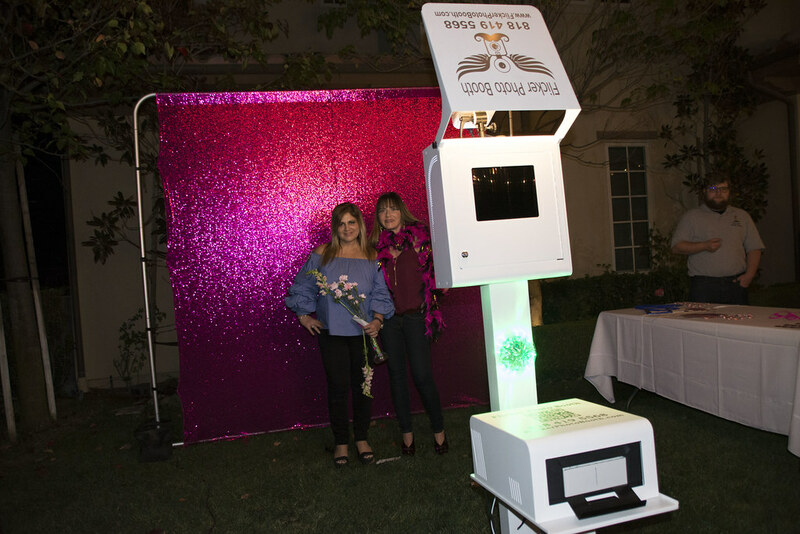 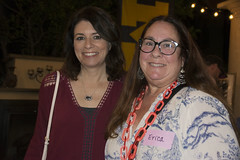 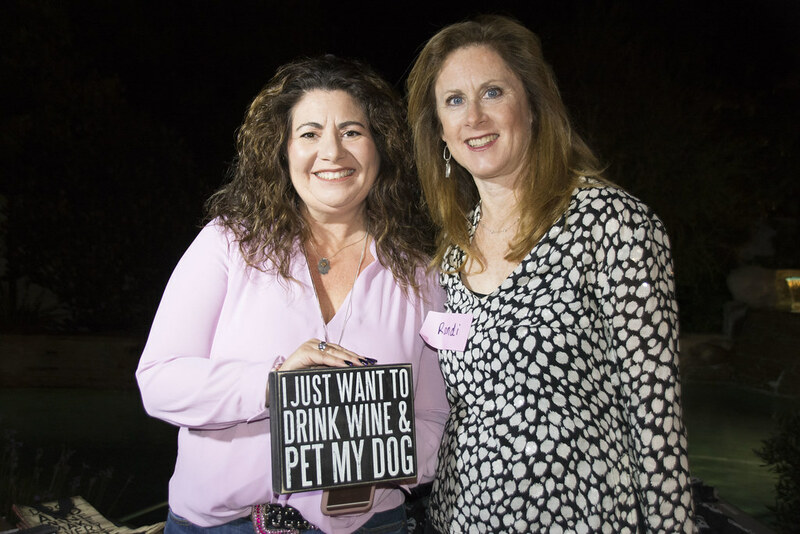 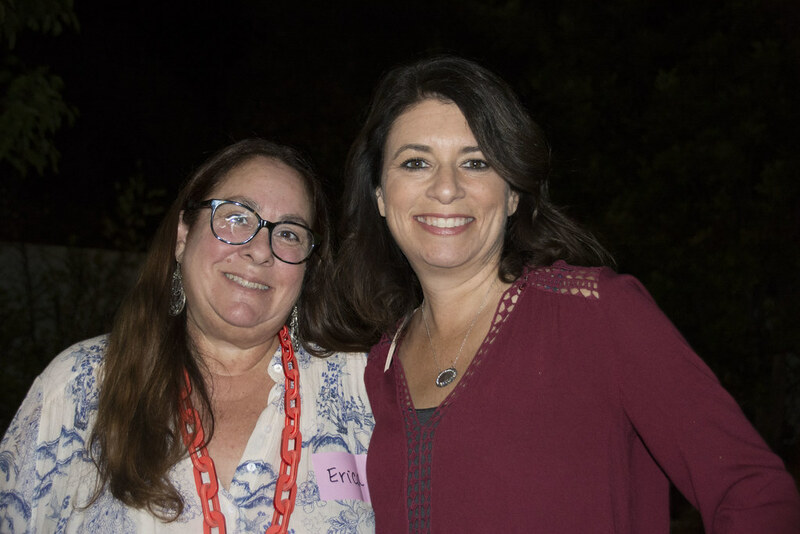 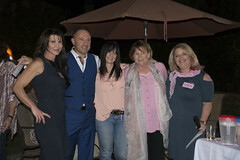 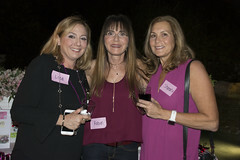 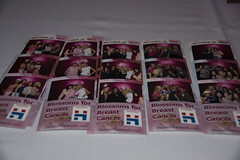 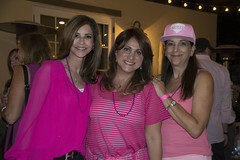 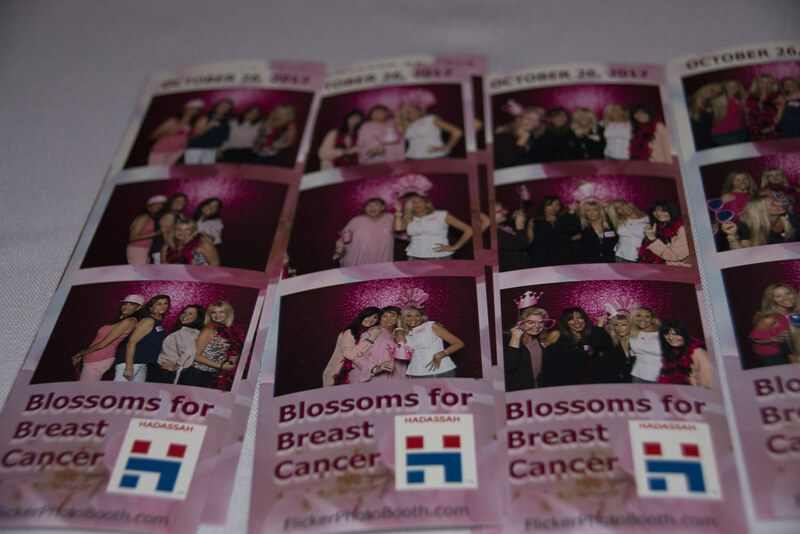 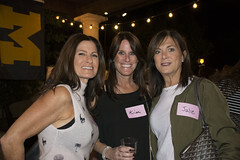 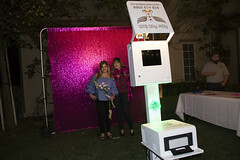 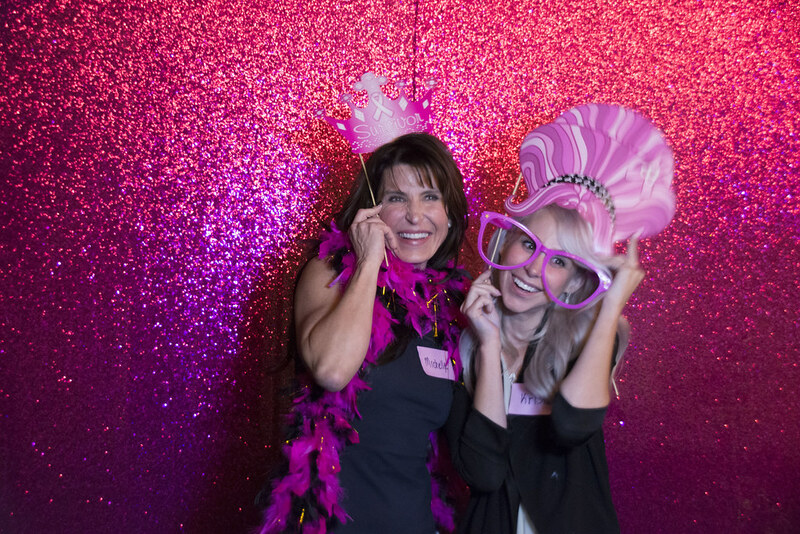 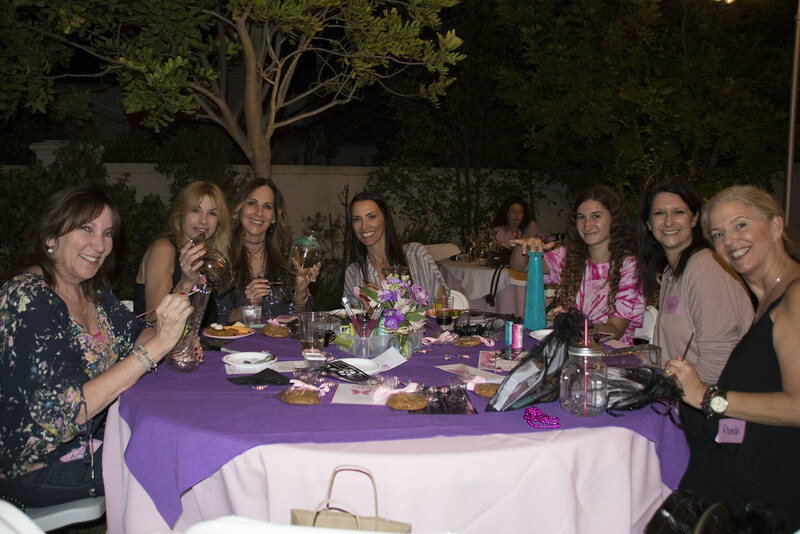 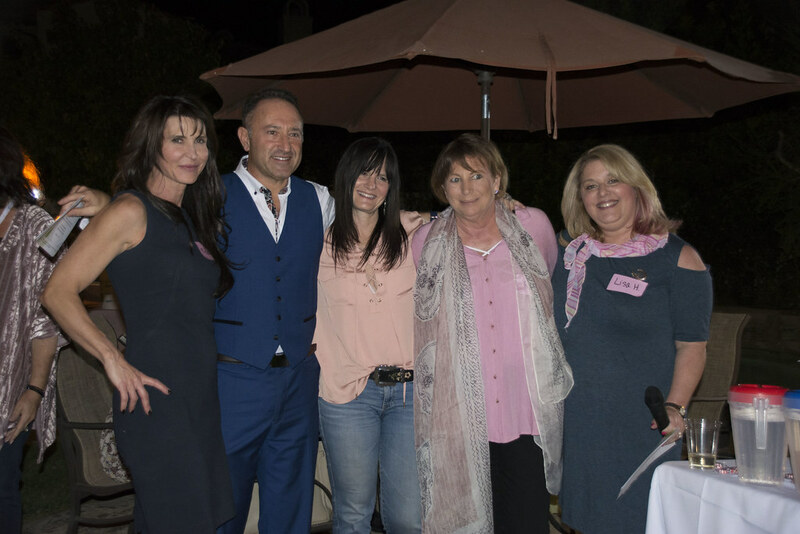 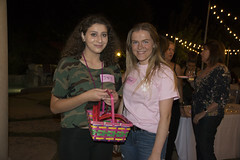 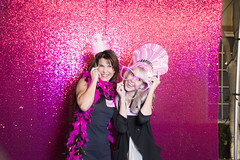 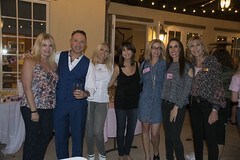 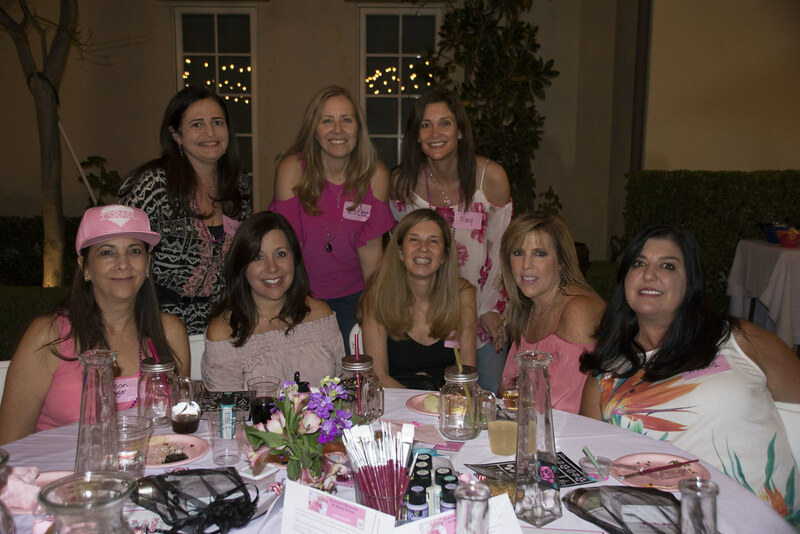 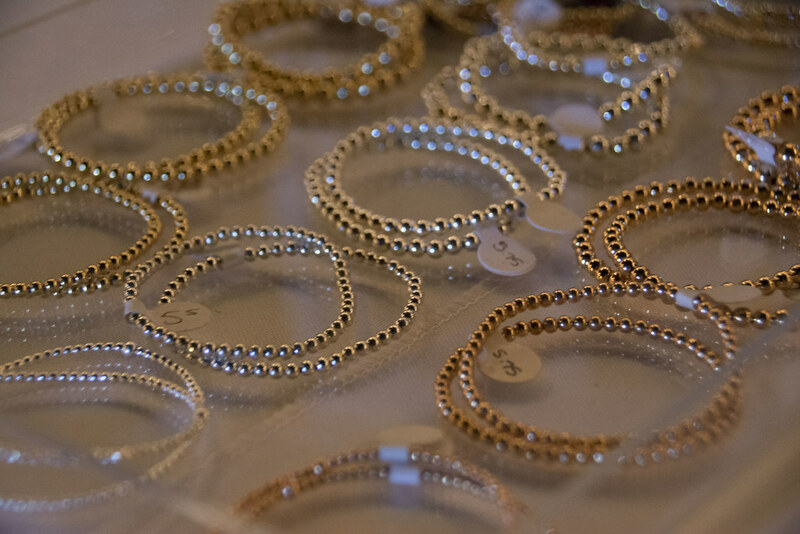 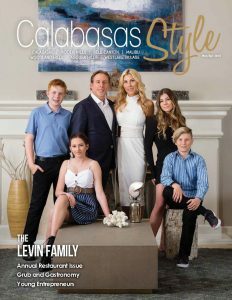 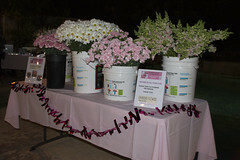 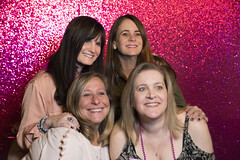 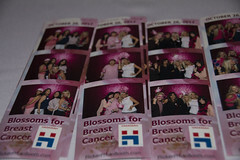 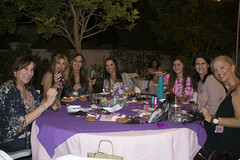 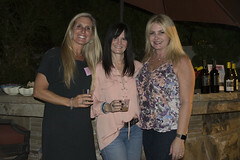 Under the starlit sky of October 26, Michelle Conwisar hosted The B’yachad Group’s “Blossoms for Breast Cancer” event in support of finding a cure for breast cancer. 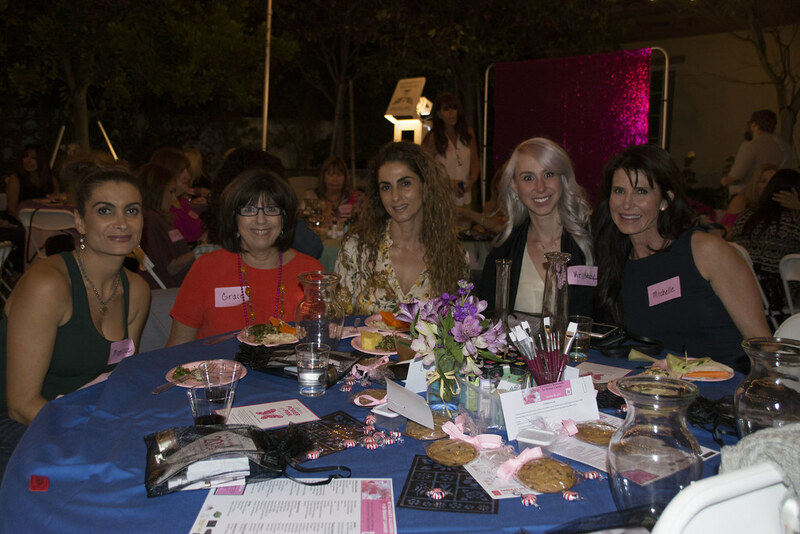 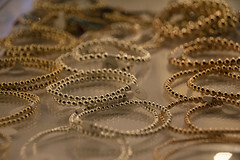 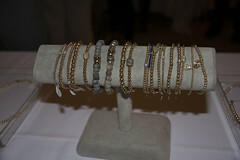 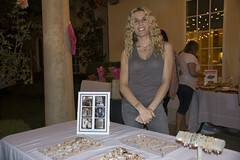 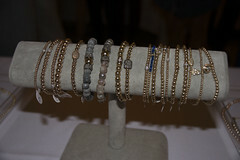 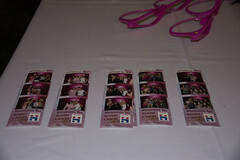 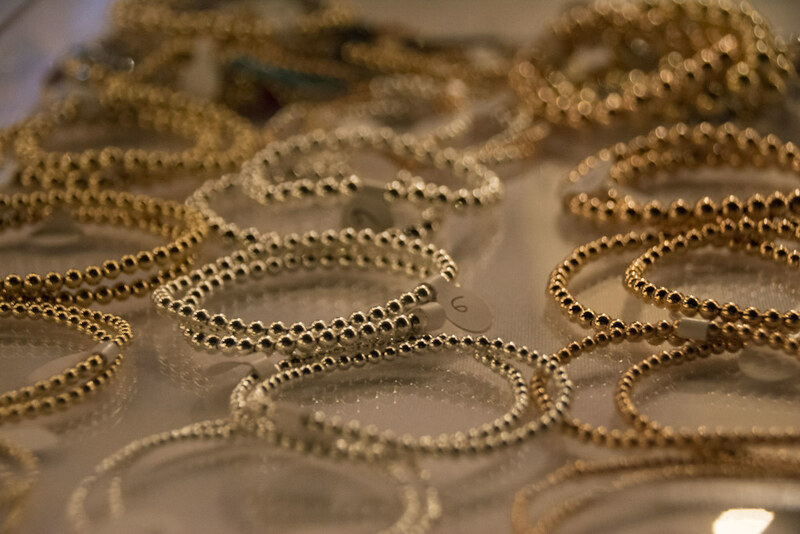 All proceeds were donated directly to the Institute of Oncology Breast Cancer Research at Hadassah Hospital, reinforcing Hadassah’s commitment to do what it has done for over 100 years, which is to dedicate itself to medical research without regard to borders, religious affiliation, monetary needs, or artificial political boundaries. 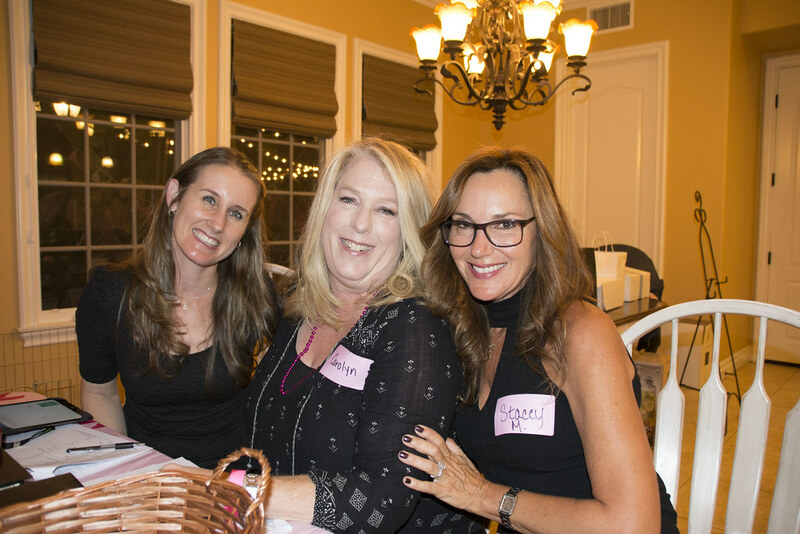 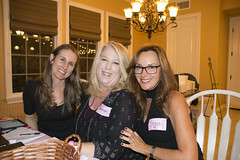 Dr. Ian Taras spoke to the group of about 100 guests on “Secrets of the Ob/Gyn,” and local resident and courageous breast cancer warrior Roni Adler shared what Hadassah has done for her breast cancer. 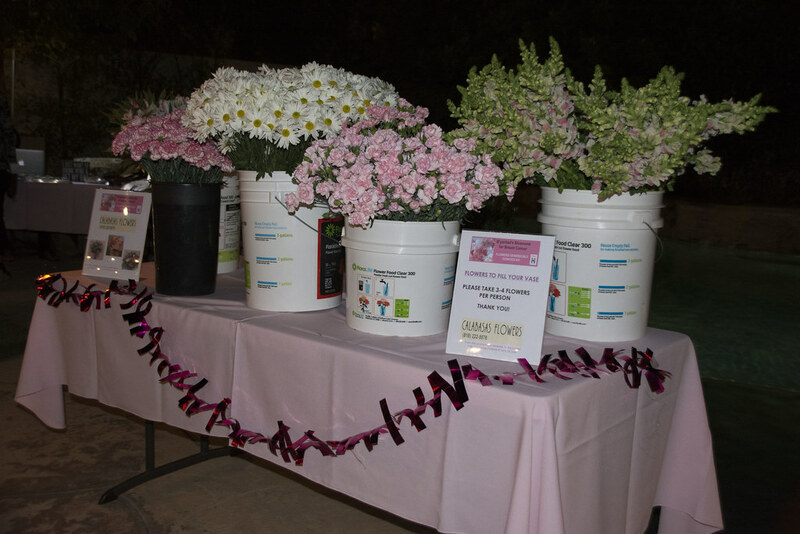 Guests painted beautiful vases and filled them with flowers while enjoying delicious food and wine from sponsors Brent’s Deli, Nothing Bundt Cakes, Aja Vineyards, and Santa Barbara Winery. For more information on how to support Hadassah Hospital, visit hadassah.org.